The culture industries are looking for leaders with both passion for the world of art and good business knowledge. In this podcast, Susanna Pettersson and Gita Kadambi discuss the question: In what way is the field changing and how will leaders cope with the change? 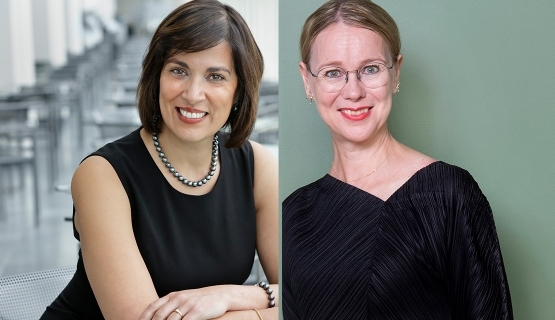 Susanna Pettersson, Director General of the Nationalmuseum, Sweden, and Gita Kadambi, General Director of the Finnish National Opera and Ballet, share their views on the industry and discuss the skills a leader needs to master. More podcasts in Finnish can be found here. The English ones are shown below. Podcast: Ben Nothnagel wants leaders to learn one question: “Should I?”Be self-aware of how you are feeling and behaving - be “situation smart”.